The hipsters at Spyder Active Sports usually offer some slick gear for active cold sports like skiing. However, in the video below, the team at Spyder body wrap a “plain” white Audi R8 for a sports event. (I’d take the Audi over any ski jacket.) The time lapse photography is fun and the end result is stunning. 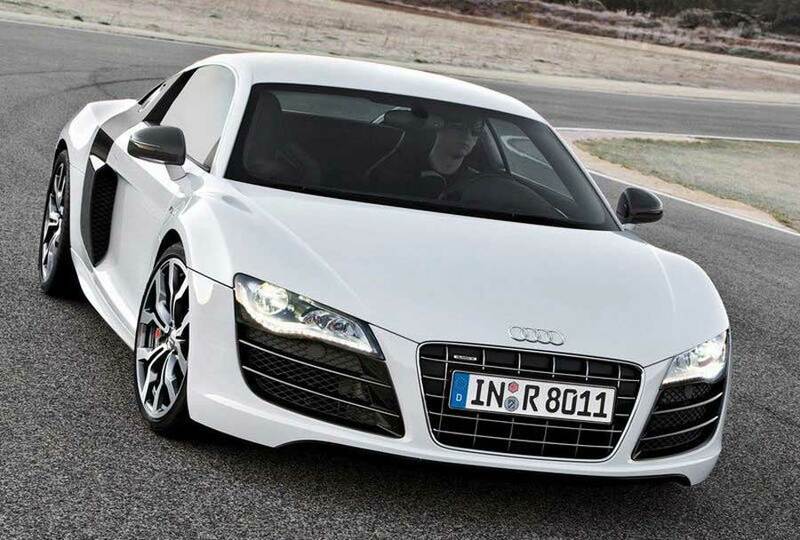 This is a 2012 white Audi R8 like the one in the video. Watching it be "body wrapped" for a sports event is very cool. At the end of the video, you see that the vinyl wrap is made by 3M, so you now it will stick well but come off without hurting the factory finish. Nice surface to advertise on!